Thinking about changing your caravan to a motorhome? 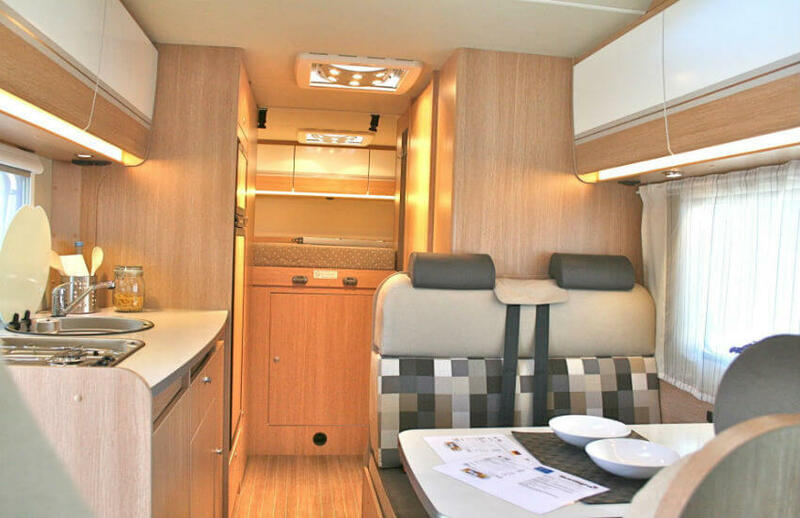 Do you wonder what the difference is, and whether maybe you should switch to a motorhome? “There are many reasons to make the move from a caravan and switch to a motorhome,” Beth Rawlins says. “There’s none of the fuss involved with setting up a caravan, aqua roll, waste container, levelling etc. “There’s no time wasted packing up at the end of a holiday. Also you have everything on board with you and there’s no need to find a service station if you need to use the bathroom. “And if you find yourself hungry/thirsty you can find somewhere to pull over and make something to eat and drink. “We also find it much easier to leave a campsite at the end of the holiday. Again you just unplug and go,” added Beth. “One reason some people worry about making the decision to change from a caravan to a motorhome. Is maybe the idea that it is less convenient when you just want to go out for the day. In a caravan you wouldn’t have to pack up anything — you would just take the car. “We don’t find this to be true — our cabin is ready for departure in less than five minutes. When you buy a motorhome you quickly get into a routine of where things go and it’s no problem to go out for the day. “Another main worry is whether you will be able to park your motorhome when you are out and about — we have never struggled with this,” concluded Beth. 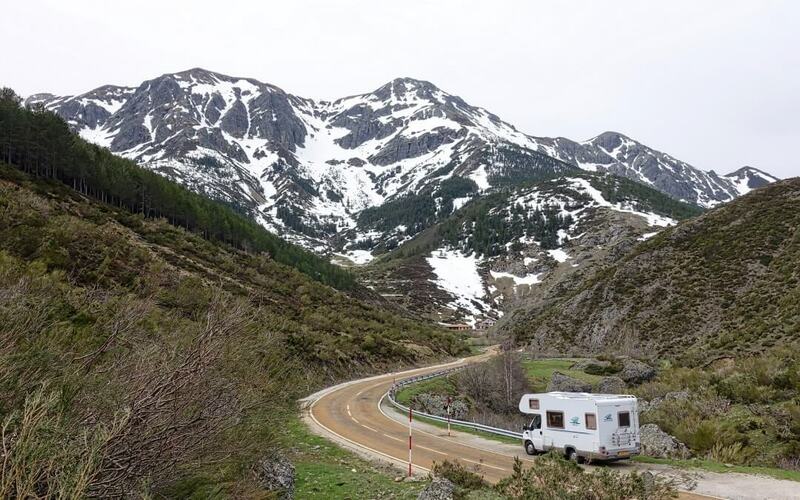 If you are a bit cautious about your first trip then why not use the Motorhome Travel Agency’s travel service — we will plan your itinerary and also include places for you to park. Of course we prefer motor-homing to caravanning, but don’t just take our word for it — try it out for yourself. We can also arrange a ‘try before you buy’ experience, where after your holiday if you decide to buy a new motorhome from our partner dealers they will refund your holiday motorhome hire cost by taking it off the price of your motorhome. To discuss how we can plan a personalised holiday package for you, contact us on: 0117 9372644, or email info@motorhometravelagency.com.